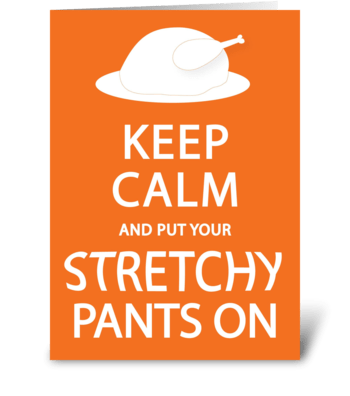 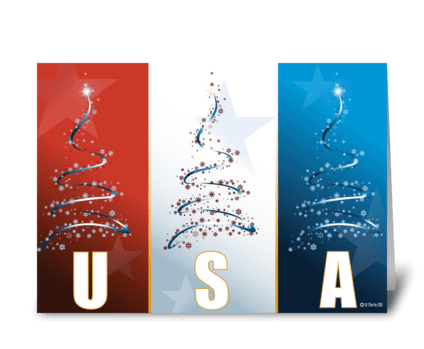 Inside message: Hoping this Thanksgiving is full of warmth, joy, peace and happiness. 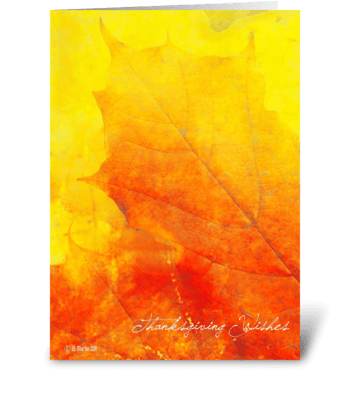 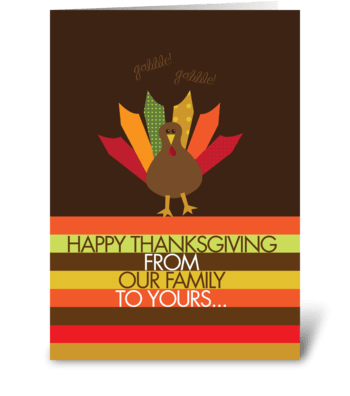 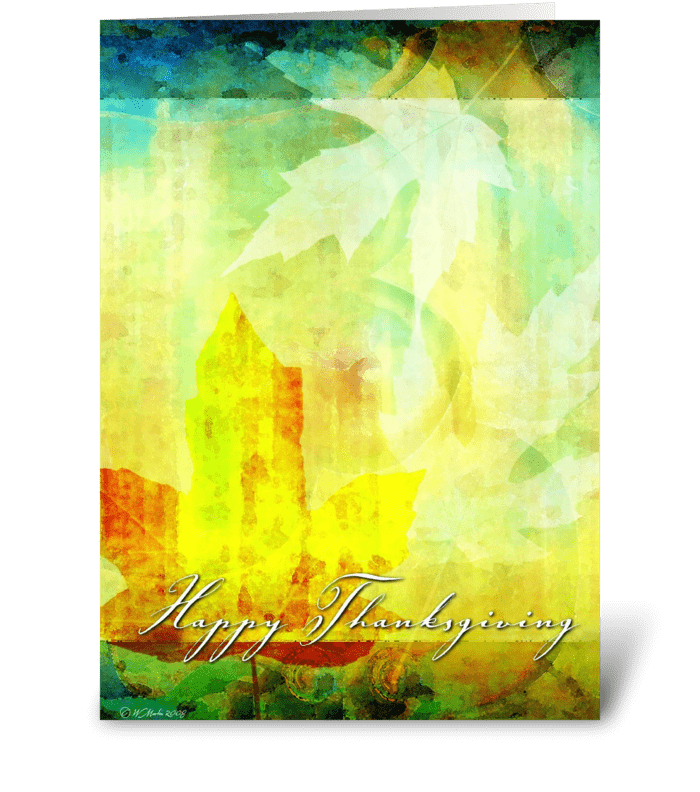 A creative abstract Thanksgiving card, created with fall colors and leaves. 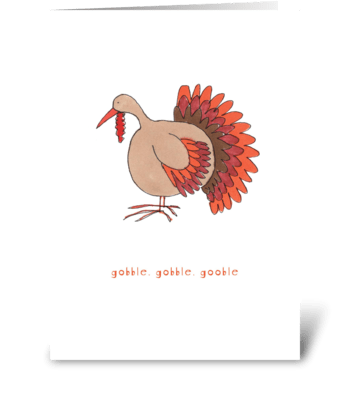 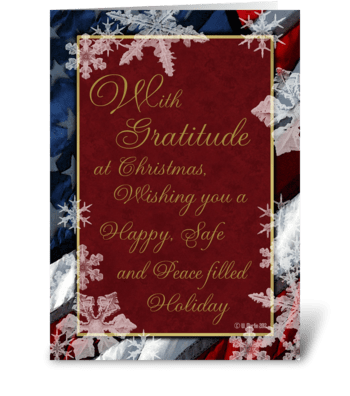 A wonderful card for your friend on Thanksgiving.